Dr Hughes held the position of CEO of the International Council of Nursing (ICN) in Geneva Switzerland. Frances has extensive knowledge and networks in relation to health policy, particularly in the field of nursing and mental health, research, and global health issues. She is qualified and experienced health auditor, reviewer and evaluator in NZ and for international aid agencies. Recently she has been advising a Swiss based blockchain technology company. President and Co-Founder of the Humanized Internet, Monique was listed as one of the top Global Women in Tech by Forbes Magazine in December 2018. Her focus in blockchain has been specific to education and credentialing, in addition to blockchain’s applicability in healthcare, Internet of Things and insurance. She earned a Graduate Certificate in Information Systems from the University of Southern California and a Diploma of Higher Studies from the University of Paris-Sorbonne. 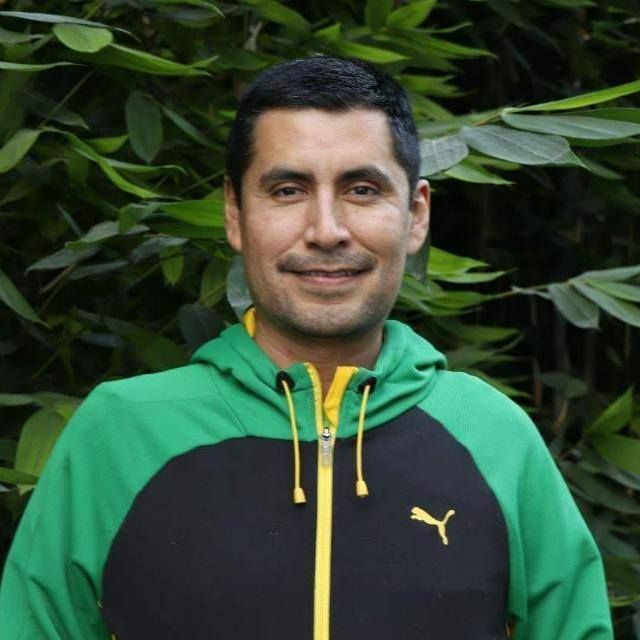 Ricardo is CFO/Co-Founder of Oruka.lat - A Consultancy Firm in Latin America oriented to create and link the entrepreneur and IT communities to develop disruptive innovation in the region. Ricardo has experience in Public Policies for Social Development, Microfinance, Financial Planning and Banking Regulation and has conducted research for Mexico, Chile, Peru and Costa Rica on sustainable development and financial inclusion.